Kamikochi sits in a valley surrounded by the Hida Mountains, also known as the Japanese Alps. 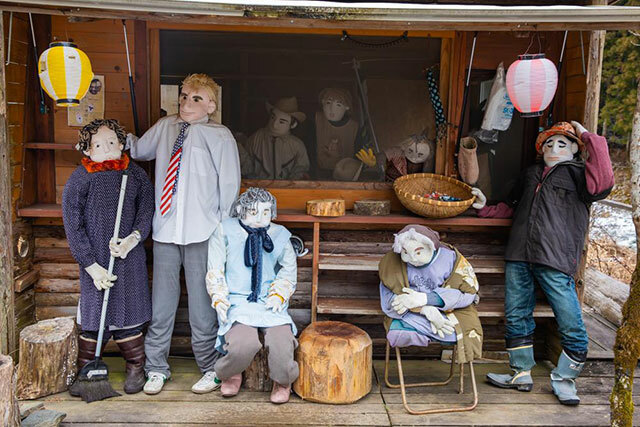 Only accessible between the months of April and November, a visit to Nagano Prefecture during these times isn’t complete without a bus trip into this otherworldly haven in the very middle of Japan. Left almost completely untouched, Kamikochi promises breathtaking views of crystal clear lakes, vast forests, and snow-capped mountains. While the summer months may leave people melting in the big cities, Kamikochi replaces towering skyscrapers with sky-high mountains which guarantee a welcome fresh breeze and endless nature. While the Kamikochi area is relatively small at around 18 kilometers long, what it lacks in size it makes up for in spectacular views. 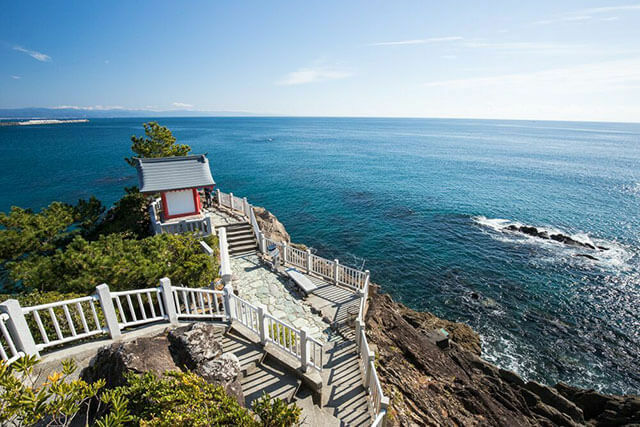 A unanimous admiration for this mountainous corner of the Chubu-Sangaku National Park has seen people drawing up comparisons with Yosemite Valley bringing in nature-lovers and hikers from all around the world. Myriad walking trails ramble around the many lakes and impressive bridges of Kamikochi offering enchanting sights from every angle. The best way to get a panoramic view of the area is by crossing the Azusa River via the Kappa or Shinmura Bridge. Wildlife is also abundant in the area with the woodland area lively with freely roaming monkeys, deer, and woodpeckers. 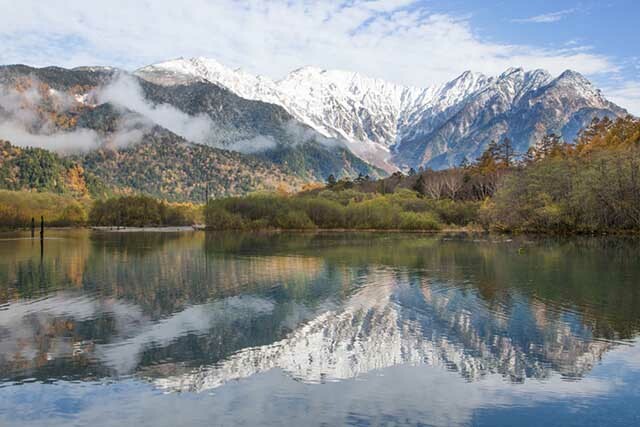 Travel in and out of Kamikochi is limited to organised bus trips and taxi rides. As a protected area, you won’t find people driving in and out of the area freely, however, buses bring visitors through the Kama Tunnel between the hours of 5am and 8pm daily. Due to cold temperatures and snowfall, Kamikochi is closed over winter with buses stopping around mid-November and restarting again around mid-April, depending on weather conditions. As well as offering relief during the hot summer months, Kamikochi is a sight to behold in autumn when the region’s plentiful forests turn fantastic hues of red, orange, and yellow against a backdrop of snowy peaks. The few buildings that can be found in Kamikochi are mainly concentrated around the arrival point where the buses and taxis park. As well as a few souvenir shops, there are a number of eateries including soba noodle restaurants and places for a coffee break. While there are just a handful of accommodation options within Kamikochi, there are also plenty of hotels and guest houses within the vicinity for easy access into the park.